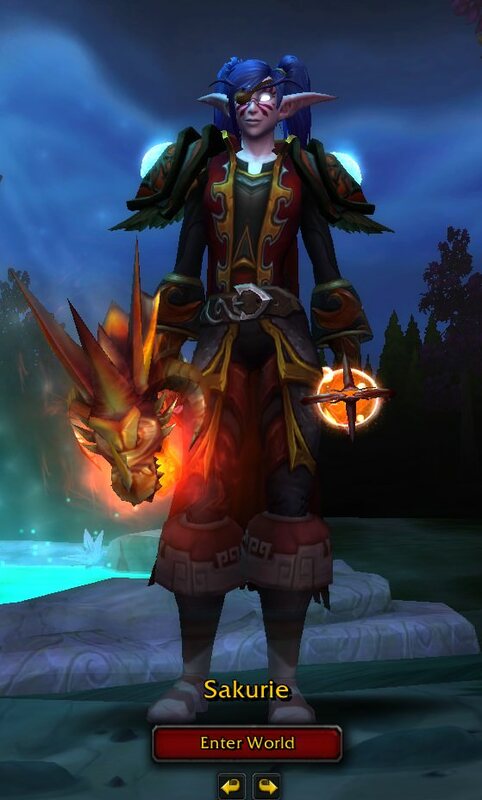 I made one of those WoWhead outfits for this one too..
Last edited by Kalasta on Fri Oct 19, 2018 8:31 pm, edited 1 time in total. Finally completed my Heroic Uldir set, now on to mythic. I also found this nice addon that changes the sound of your shots to the old gun sound as long as your weapon looks like a gun. Been leveling some alts over on Wyrmrest Accord. 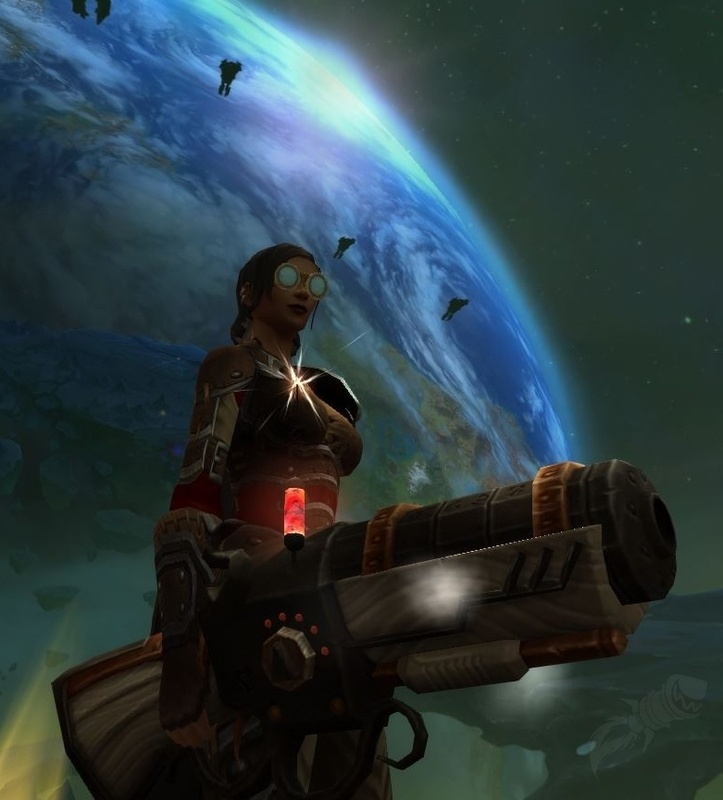 I'm not much of an RPer, but I'm a sucker for cool transmogs and interesting character concepts! I might end up making a character bio thread over on the RP subforum for these guys and more. Oldy but goldy, with matching pet Chunk, Mythic Zek dropped me a spear so I may be going Survival. 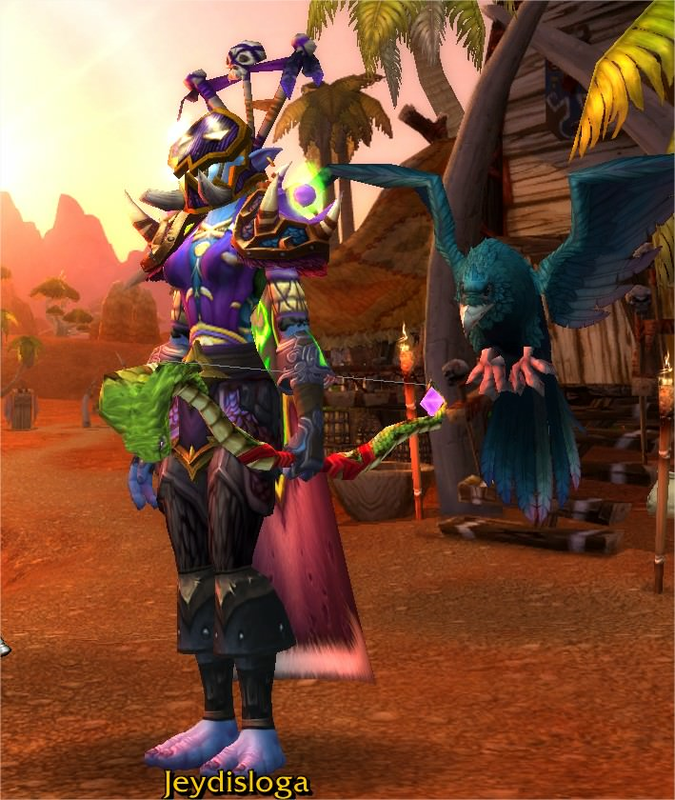 I noticed I have one too many mogs with a hood, so wanted to try a different look with a pre-existing Green Hunter mog. Which of these looks better? 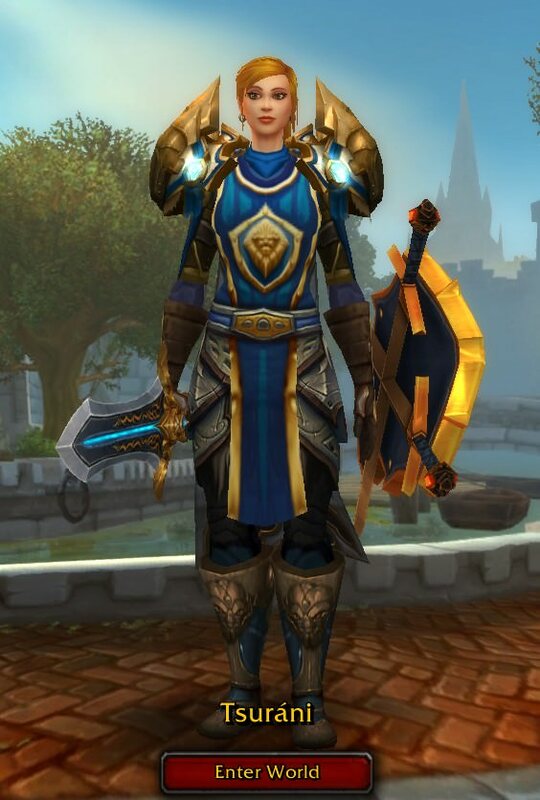 Thanks again for the feedback on those mogs from earlier. Here's the final product for now; I combined several parts from both mogs into this one. 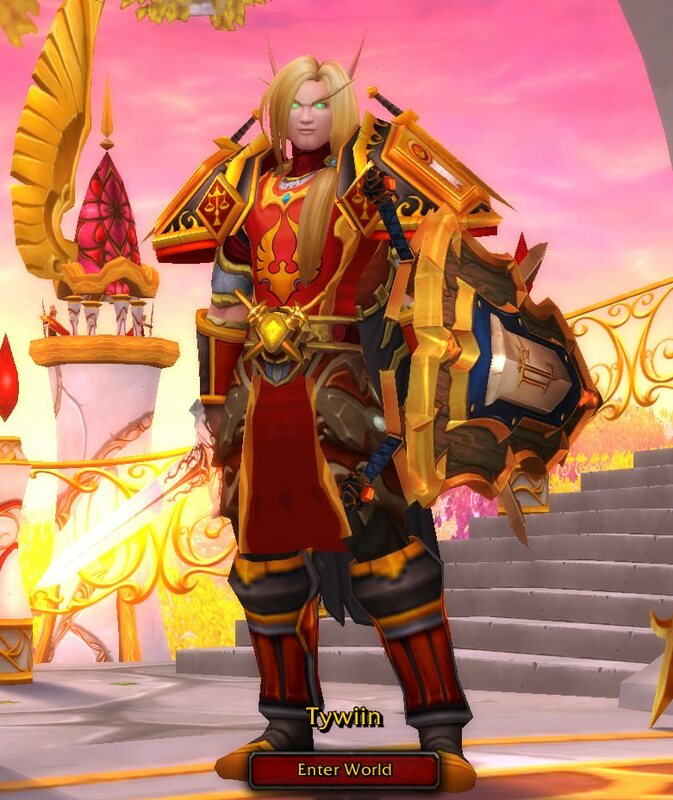 Here's one more of my older transmogs, I recently updated. 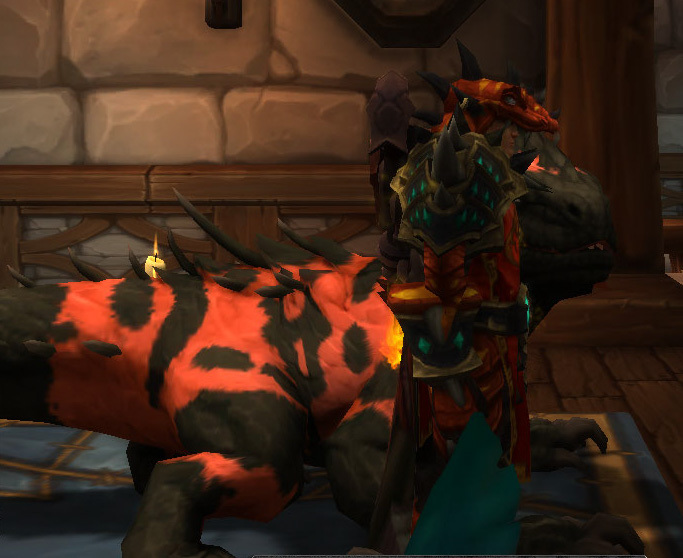 Different artifact skin, new, shoulders, wrists, gloves, and boots. Kept with the charcoal/black/purple theme though. 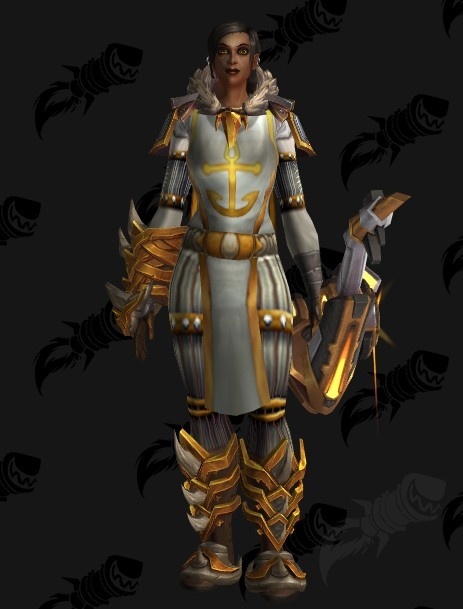 After looking at another WoW player's post, I went to see in unlocking that white bonnet cosmetic from Broken Shore scenario via the "charred locket." 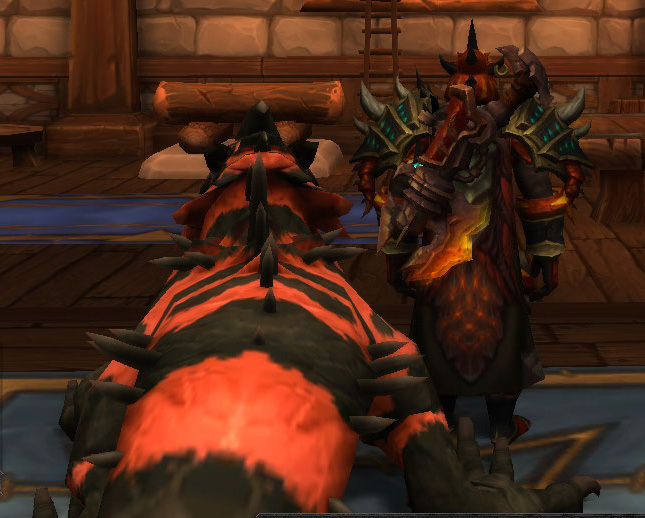 So I'm curious, which of these helms looks better for my "Hunter of Light" transmog? the original helm, or Alania's Bonnet? I'm a sucker for fur collars, so I'd still go with the original helm! 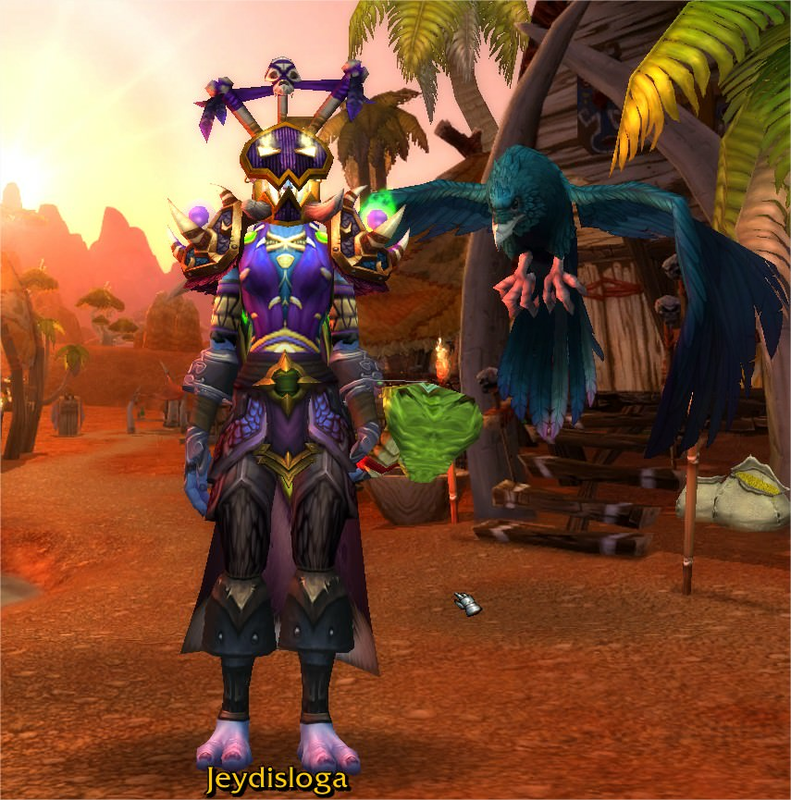 I entered a transmog contest in another WoW FB group, and won! The theme was Winter Wonderland. This was my entry. 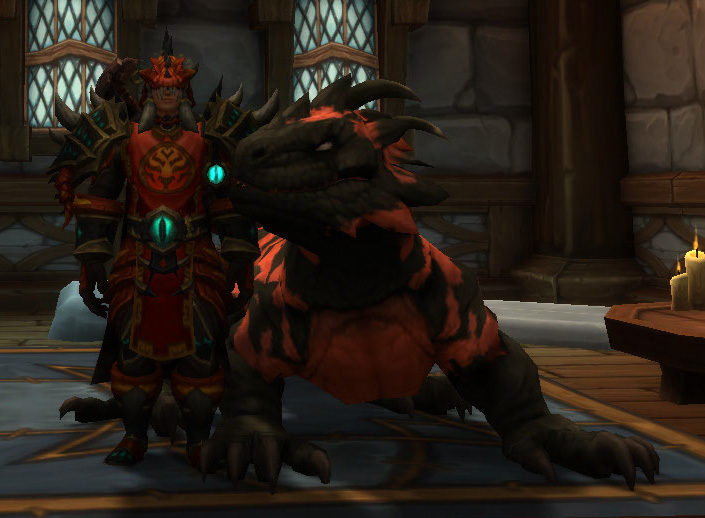 Decided to embrace my inner Alliance and get the full 7th Legionnaire's Warfronts Alliance Mail set which looks really good on my hunter oh and baby Spud says hi. 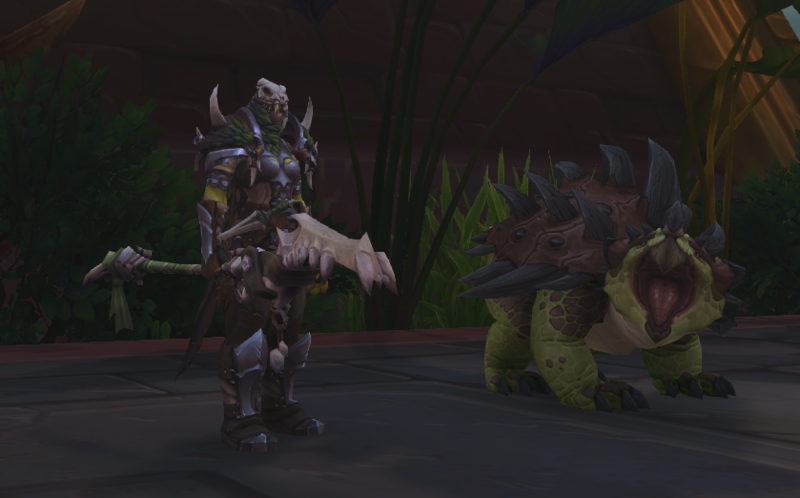 Decided to create a goof around set which I will use when in old content true it is 120 but got to look fashionable when killing stuff it is the Battlegear of the Saurok Stalker (Raid Finder Recolor) from Islands and the pet is a Saurolisk Matriarch.